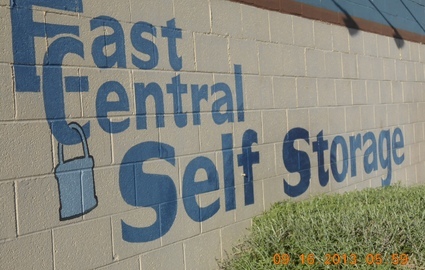 At East Central Self Storage, we know what it takes to make you feel happy and secure when renting a unit. 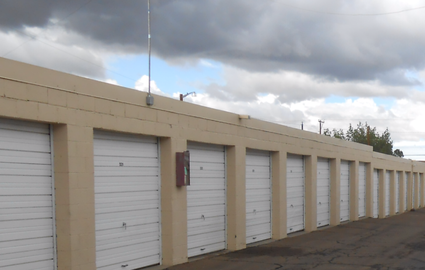 We offer a wide selection of clean and secure storage units in one of the most accessible locations in town. Our entire facility has convenient computer-controlled gates with easy access keypads. We also feature 24-hour electronic surveillance, as well as an armed security guy which resides onsite. 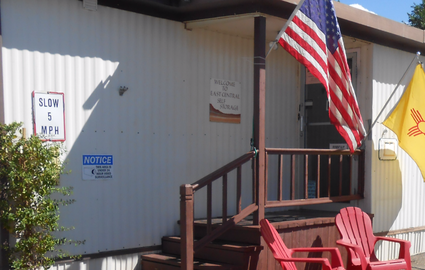 Whether you’re in need of a place to store skiing and hiking equipment or you need a spot for your RV and boat, we have a solution that will work for you! Whether you live in Four Hills, Sandia Foothills, Tijeras, Mesa del Sol, Mirabella, Mira Vista, or the Volterra subdivision, our location on Central Avenue is perfect for you and your needs. Did we mention that we’re less than five minutes from the University of New Mexico and from the Kirkland Air Force Base? 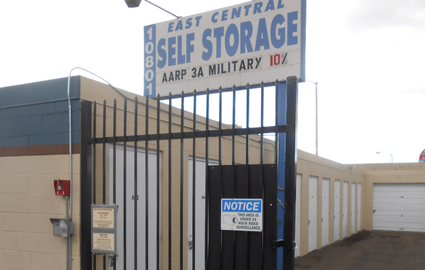 Many facilities serve residents, businesses, and the general public, but East Central Self Storage is proud to provide an equally exceptional experience to local students and military personnel. In fact, we work hard to deliver the best specials and discounts in the Albuquerque area. When you call us at 505-296-7835, be sure to ask about our current deals! Our storage units are always affordable, but we never compromise their quality. We provide friendly, speedy, and courteous service to every last one of our customers, as well as several payment options for added convenience. Are you ready to get started on an amazing storage experience with us? Feel free to pay us a visit, give us a call, or even fill out our online contact form. We’re excited to speak with you!